833 Acton Ave, Homewood, AL.| MLS# 843176 | Richard Jacks UABLIVING.com 205-910-2297 | Birmingham AL Real Estate | Contact us to request more information about our Homes for Sale in the Birmingham AL area. Come see this cute, well maintained home just a walk away from award winning Gianmarco&apos;s, Taco Mama, and Saws BBQ. This home features 3 spacious bedrooms, 2 fulls baths, hardwoods throughout, and a finished space downstairs making it perfect for a man cave, workshop, or gym. 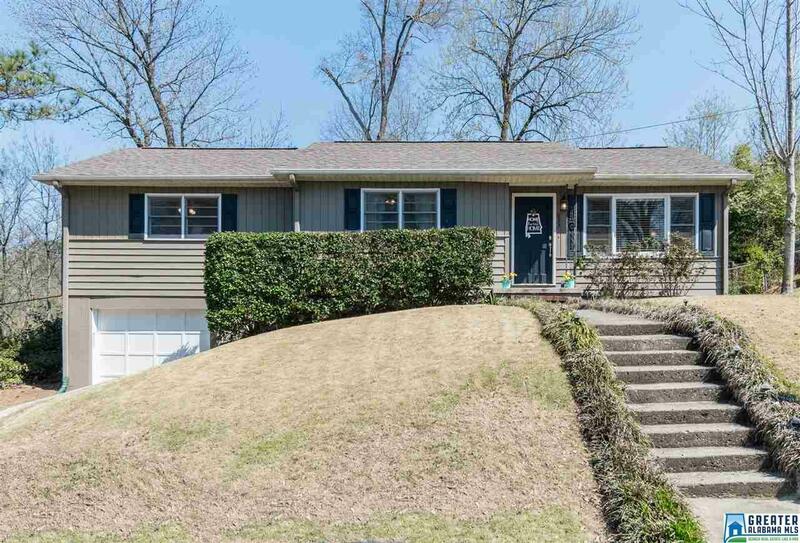 Home sits on a private, quiet, corner lot at an end of a cul-de-sac. Lot is fenced with a large industrial oversized deck that connects to the kitchen making it perfect for entertaining. The basement offers a one car garage and tons of space for storage. Come see this great home in a great location! !